Important in these days of environmental awareness. Important in these days of environmental awareness. 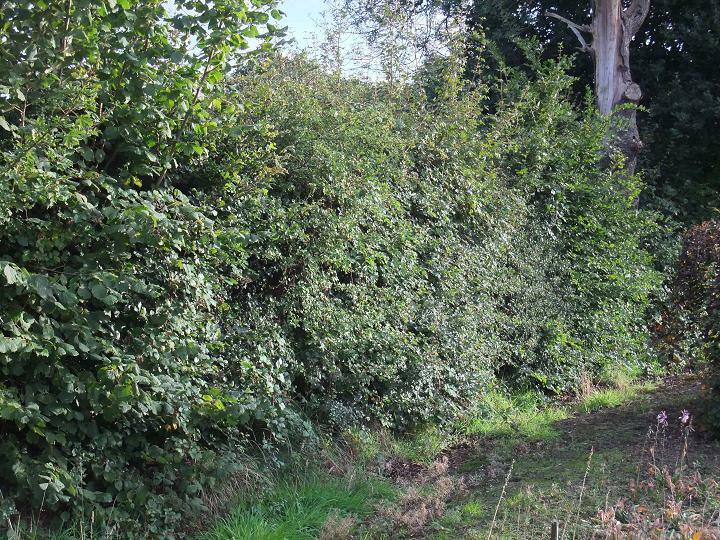 Apparently we have lost considerable lengths of hedging over the last ten years, but this has not been in the countryside, where much is being replanted, but in more urban environments. 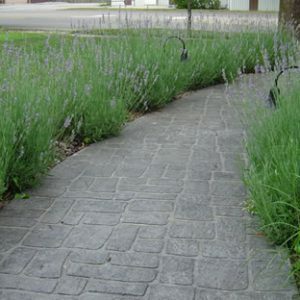 You could play your part in helping our beleaguered wildlife by planting a stretch of your very own native varieties. 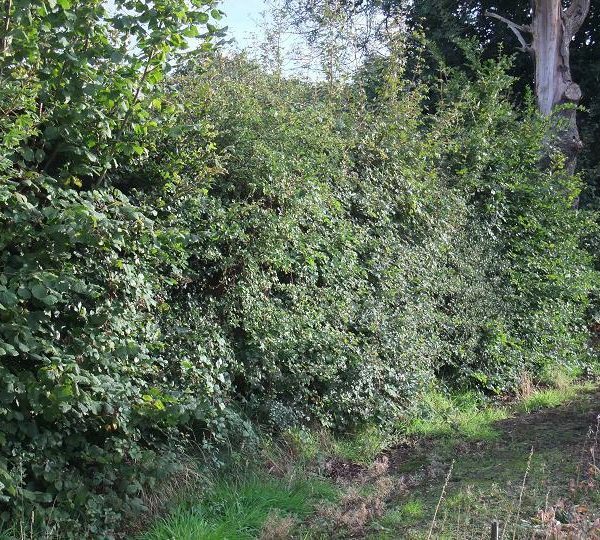 The standard base plant for such a hedge is Crataegus monogyna, othewise known as hawthorn or quickthorn, planted for a thousand years as a stock proof barrier. Second in popularity is Prunus spinosa, more widely referred to as blackthorn or sloe. 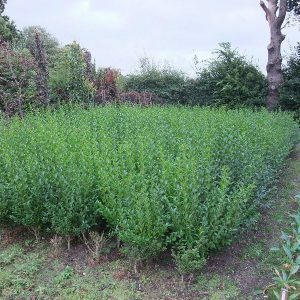 These two varieties are sometimes used on their own, but a much more valuable hedge can be created using a wider selection of native species. Speak to us about your requirements, it is something I am quite passionate about. Pictured is part of a hedge planted by me some years ago, and also me planting a hedge in 2012, in the pouring rain!